Many people think business is just about money, services or products. At CHT Holdings, it’s so much more: it’s about making things better, about making a difference. That’s our why. 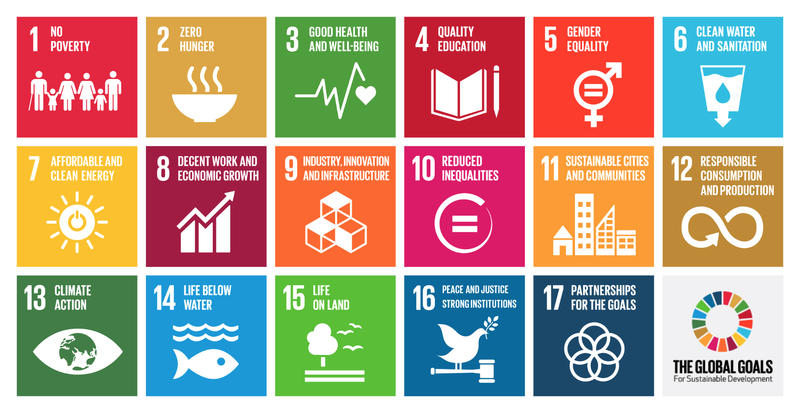 The SDGs, otherwise known as the Global Goals, are a universal call to action to end poverty, protect the planet, and ensure that all people enjoy peace and prosperity. These 17 goals are interconnected. Often the key to success for one SDG involves tackling issues more commonly associated with another. The SDGs work in the spirit of partnership and pragmatism to make the right choices now to improve life, in a sustainable way for future generations. They provide clear guidelines and targets for all countries to adopt in accordance with their own priorities and the environmental challenges of the world at large. The SDGs are an inclusive agenda. They tackle the root causes of poverty and unite us to make a positive change for both people and planet. As agents of change having access to companies and corporation all around the world (thanks to our more than 25 years in the Telecoms arena) we have decided to promote and generate actions by adopting Goal 17. Sustainable Development Goal 17, seeks to “Strengthen the means of implementation and revitalize the Global Partnership for Sustainable Development”. It recognizes multi-stakeholder partnerships as important vehicles for mobilizing and sharing knowledge, expertise, technologies, and financial resources to support the achievement of the Sustainable Development Goals in all countries, particularly developing countries. 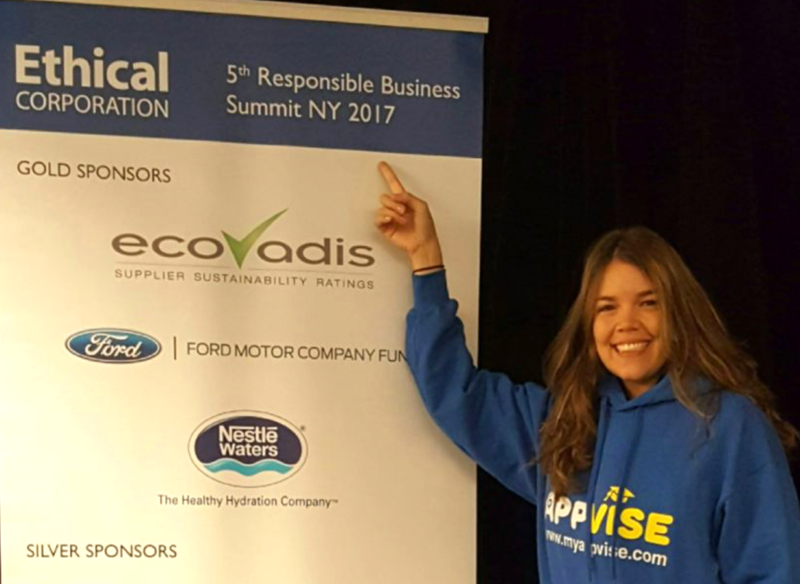 In march 2017, we assisted in the fifth annual Responsible Business Summit 2017 in New York City. We learned and shared different CSR strategies applied by companies to help execute programs and provide insights on their implementation processes around the world. In May 2017, during International Telecommunications Week ITW, we presented our new vision and mission to partners, customers, and allies, initiating them to join forces and actions. We wanted to talk about doing more than business together. See press release here. 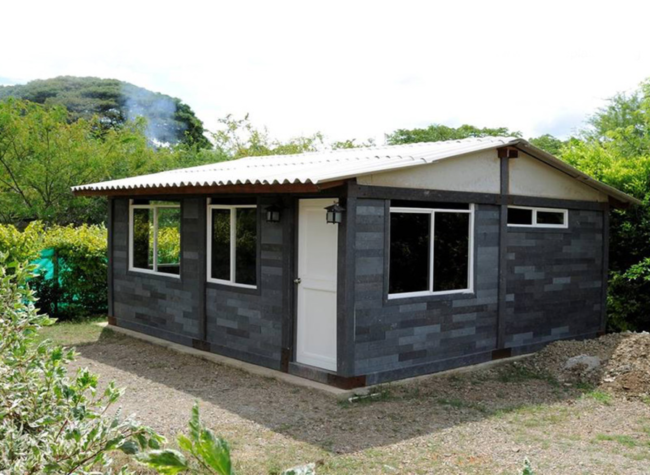 In July 2017, CHT Holdings signed an (LOI) with Colombian company Ecoplasso, which has a patented system to build houses out of recycled plastic. We are finding the best options to take our CSR actions to a global level. See press release here. 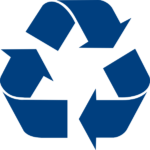 Among the many changes we initiated during 2017, our main office in Florida started recycling. 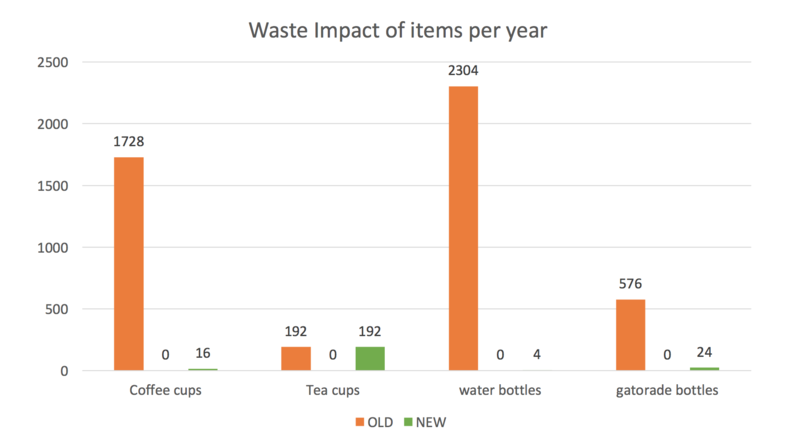 We changed from paper towels to a hand dryer in the restrooms, and decreased our plastic consumption by replacing bottled water with filters. See the latest Green Actions report from our CSR Department by clicking here. Enhance our business platform to create and implement sustainable projects with a positive impact on the world. Become a multinational group of companies, leader in social responsibility actions worldwide. Our business it’s about making a difference. We are about the people, the planet and our purpose as a society. 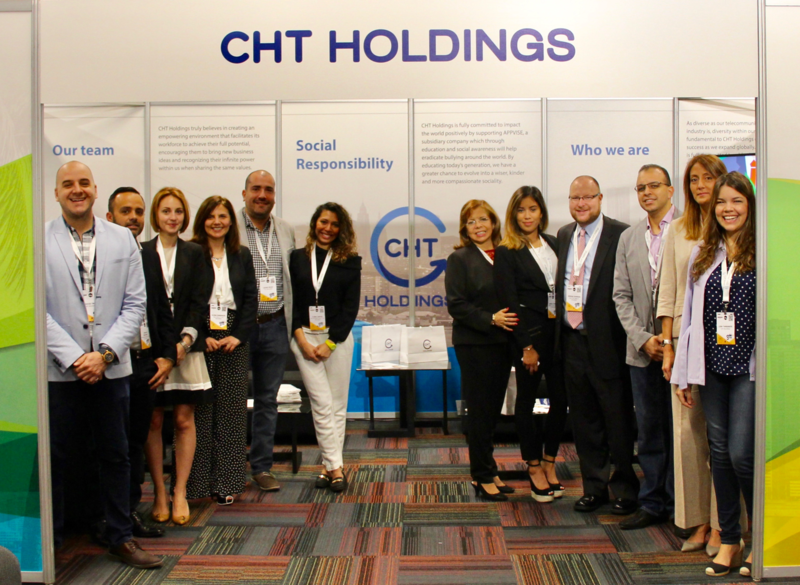 After all, CHT was built by combining leaders, professionals, visionaries, and dreamers of successful global companies, and finding the place where their values and their will to grow meets. We offer the world a well of life experience, business acumen, insight, and dedication.